We came up with the selvedge 4-way stretch (season neutral at 10.5oz and with 2% stretch in the weft and 2% stretch in the warp) to give our jeans the perfect amount of 360 degree, multi-directional stretch without compromising the authenticity of Japanese Denim. These jeans, made in-house at our factory in LA, use Japanese thread and every pair incorporates the attention to details that you'd expect from KATO'. 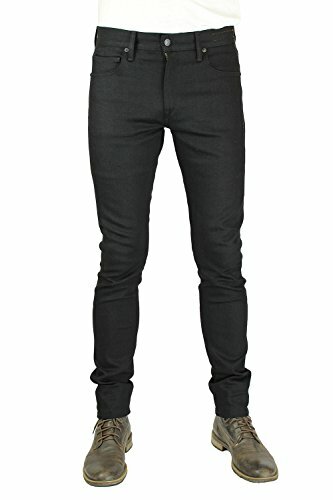 They will fade like raw denim should... except they are more comfortable than any other jeans you have ever tried on. No one except you will know that you are wearing "stretch" jeans. Once you try them on you will be hooked! If you have any questions about this product by HIROSHI KATO, contact us by completing and submitting the form below. If you are looking for a specif part number, please include it with your message.